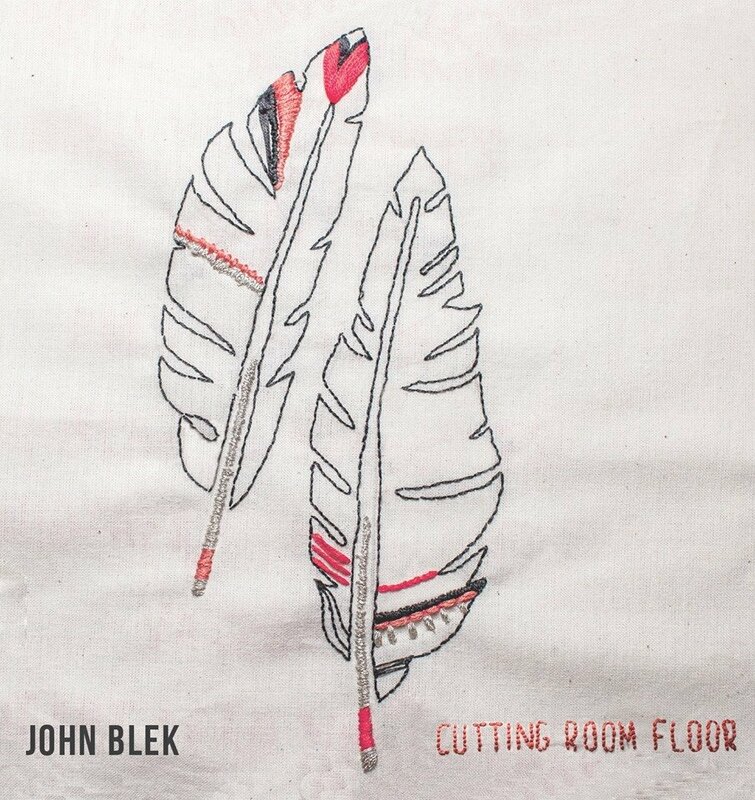 Catharsis Vol.1 is the third solo album from Cork, Ireland-based songwriter John Blek. 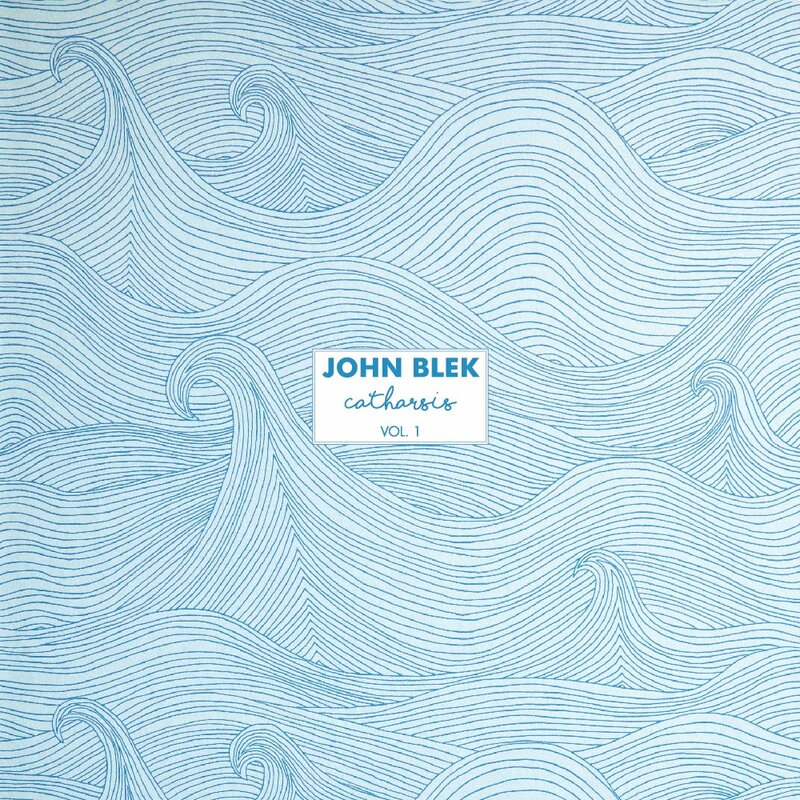 Catharsis Vol.1 is the third solo album from Cork, Ireland-based songwriter John Blek. Best known for his work with his band John Blek & the Rats, John has begun a new journey influenced by the folk music of Ireland, Britain and the US. With his solo work, he delves into the world of fingerstyle guitar and reveals the deeply personal and poignant lyrical aspects of his character. John Blek’s Catharsis Vol.1 was released on the 6th October in Ireland (WARR) and in Europe (Tonetoaster Records) on CD, gatefold heavyweight vinyl and digital formats.